I'm linking up today with The Good Life Blog for Five on Friday! My husband has been out of town since Monday morning. Thankfully, I've had a little help and a little adult conversation throughout the week to get me to 10 PM last night when he finally arrived safely back home. I'm so tired of hearing my own voice correcting, re-tucking children back into bed, deciding how many bites must be eaten before the meal is over, and on and on. I need my guy, and these babies need their dad! Lacking a transition, let's dive into my five. While we were on our road trip last week, I read Liane Moriarty's The Husband's Secret (synopsis here). I thought it got off to a long, boring start, and I skimmed several pages until it got good. Even the rule follower in me was like: "Yes, girl, amen. Skip those pages and get on with this." I thought it was entertaining, but not as good as What Alice Forgot. 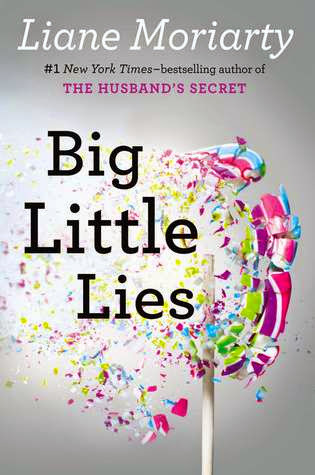 Today I'll download Big Little Lies for free from the Fort Worth Library Digital Library. Thanks, tax dollars! I tried on The Limited's Scandal/Olivia Pope collection a couple of weeks ago. This coat is beautiful, but I think it's a bit overpriced for the quality. The one I tried on already had a run in the collar. The salesgirl blew it off as someone's wedding ring probably snagged it. I didn't think that was a good sales tactic. 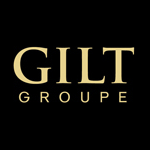 You should check it out if you're a fan of the show. I couldn't remember the last time I'd been in The Limited, and this was a great way to get me back in there. Well played, The Limited. 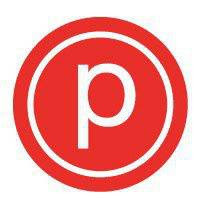 Right now I'm participating in a 20 in 30 day challenge at Pure Barre. If you go 20 times in the month of October, you qualify for some sort of prize or class package discount. The tuck in "OcTUCKber" refers to a neutral spine position in PB vernacular. There are sticker charts at Pure Barre to track our attendance. When you're there, you put a gold star by your name. It's motivating for 3 year olds, as well as 30+ year olds. I really want to take the kids to a pumpkin patch this year, but this weather! It was in the high 90s on Tuesday. 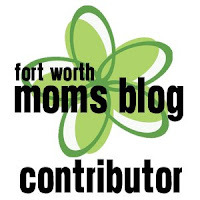 Fort Worth Moms Blog has a great round up of pumpkin fun for your family if you live in this area. I've bought 3 Christmas gifts already, and it's only October 10th. This has never happened before in my life. It feels a little strange, like I should be picking out Christmas wrapping paper or something. I'm afraid I'll put them somewhere, then forget about them. The most likely scenario is that I'll remember them, but not where I put them.